The second book in the Animorphs series is told from the point of view of Rachel (who I think I preferred seeing from Jake's point of view over being in her head). 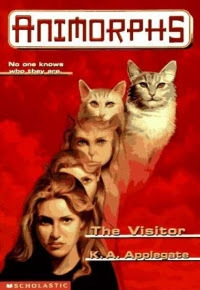 It centres around the Animorphs trying to get more information from the vice principal (who's a Controller [someone who's being controlled by a Yeerk]), mostly by Rachel morphing into his pet cat and following him around his house. I didn't like this one as much as the first one, simply because it didn't feel like it had a full plot. It was enjoyable enough to read, but there wasn't really a story arc. It was just stuff happening, in between other books in the series. There's a run-in with Visser Three, which I guess is the climax of the story. It just didn't have the same suspense leading up to a big battle as the first book. 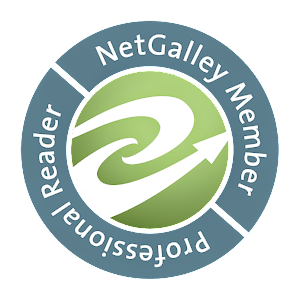 This book counts towards the Read Your OWN Library! 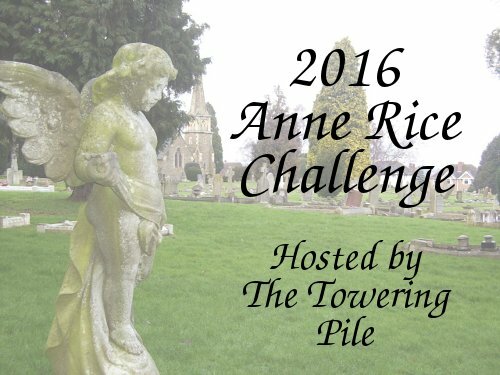 Challenge (hosted by The Beauty of Eclecticism) for June. 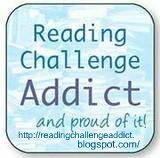 For July, my book for the challenge will be The Mists of Avalon by Marion Zimmer Bradley. This book also counts for the Mount TBR Reading Challenge.